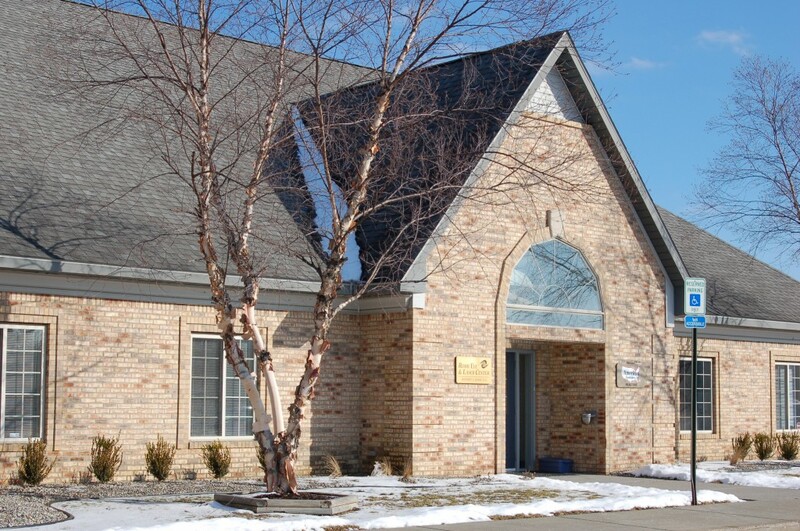 Come visit us in Grand Blanc, Mi, near Galaxy Bowling Lanes! 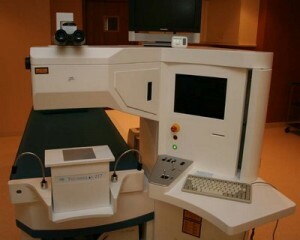 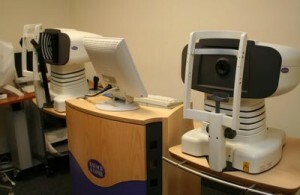 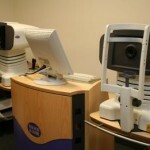 At the Rohr Eye & Laser Center we offer the most advanced technology available to suit your lifestyle and visual needs. 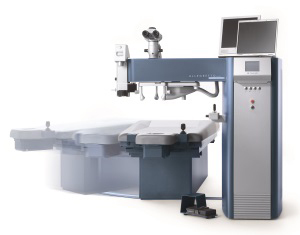 As leader in laser vision correction and cataract surgery, our goal is to help you achieve the best vision possible without glasses or contact lenses. 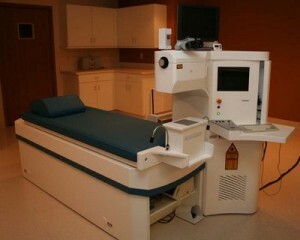 We are also the only permanent LASIK/LASEK facility in the Flint community. 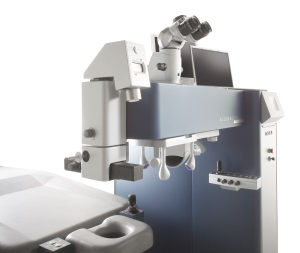 Thank you for your interest in Rohr Eye & Laser Center and dont forget to call us today to schedule your free consultation, or fill out our online form.